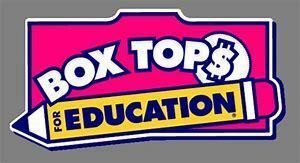 PSO is once again collecting Box Tops for Education labels. Please save these labels from your favorite cereal, soup, and other items to send to school with your elementary student! Thank you for supporting SGS.